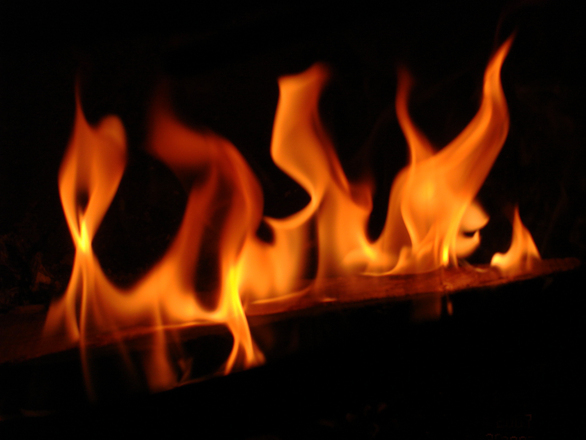 Among all types of personal injuries, burn injuries are among the most painful. A recent article from the National Law Review looks at what victims of burn injury cases go though and some of the things they can do to help ease pain and suffering. One of the first things to realize is that burn injuries are more common than one might think. In the United States alone, there were nearly half a million burn injuries in 2015. While an overall statistic like this tells the story on a large scale, it does not capture the personal journey each burn victim goes through during the accident and the recovery, if they were able to survive. In many cases, the pain will last far after the day the injury occurred. With burns that are classified as second degree or lower, the pain may last for weeks or even months. With third and fourth degree burns, the pain can last years or even a lifetime. Burns can involve damage to skin, nerves, bone, and connective tissue. The fact that so many nerves are often damaged is one reason for the great deal of pain often experienced. The muscle and bone damage may make it difficult or impossible for the victim to return to work. For this reason, lost wages are one of the common types of damage claimed in a serious burn injury lawsuit. In addition to the pain caused directly by the burn, a burn injury victim may also suffer from what doctors call secondary pain or effects. When someone is in pain all the time and cannot lead a normal life or go back to work, he or she may become depressed or suffer from social or generalized anxiety disorder. A person may also have further joint disease, because they can no longer move like they used to due to the pain. If you suffer from any secondary effects after a serious burn, you should ask your Boston burn injury lawyer about your ability to recover for these types of damages as part of a lawsuit. Aside from your legal remedy, there are certain steps you can take to help get your life back on track. One thing that is highly recommended is seeing more than one specialist to aid in your recovery. You may need to visit a pain management specialist to deal with the physical pain, a plastic surgeon to help repair your skin, a psychologist to deal with emotional issues, and a physical therapist, just to name a few. However, since this obviously could cost a lot of money, you should speak with your attorney about including these costs as part of your damages in a personal injury lawsuit. The basic idea is, instead of simply going to the emergency room and your primary care doctor, you may need a team of burn injury specialists to give you the best chance of making a full recovery, or in the event that you do not, it will give you a better chance of being able to adjust to the challenges you will now face as easily as possible.